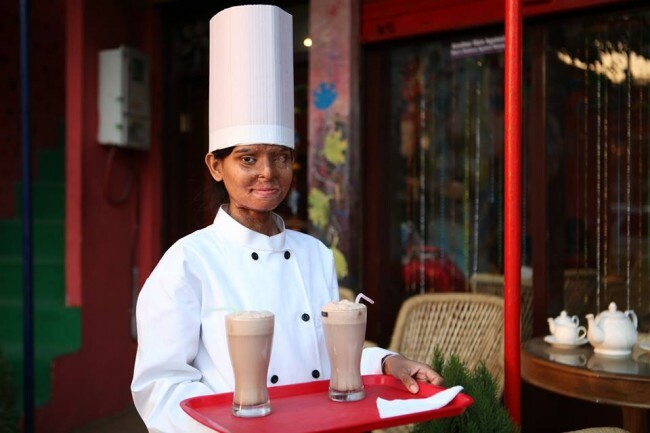 New Delhi, Sep 22 (IANS) Riding the success of an Agra cafe run by acid scarred survivors, the gutsy women have now decided to spread their wings and take their achievement to three other cities, including the national capital. Triumphing over tragedy, the five women involved in the cafe are determined to move on in life and are looking forward to implement their unique pay-as-you-want-model to motivate many others like them. The three new outlets being set up are in Lucknow, Kanpur and Delhi. The concept of the cafe is unique in the sense that no rates are fixed by them. People pay what they wish to. “With more such cafes, we want to help as many acid attack survivors as we can. I feel everyone has a potential to succeed. it’s just how you hone and help them that matters,” Laxmi, the face of the Stop Acid Attacks campaign, told IANS here. 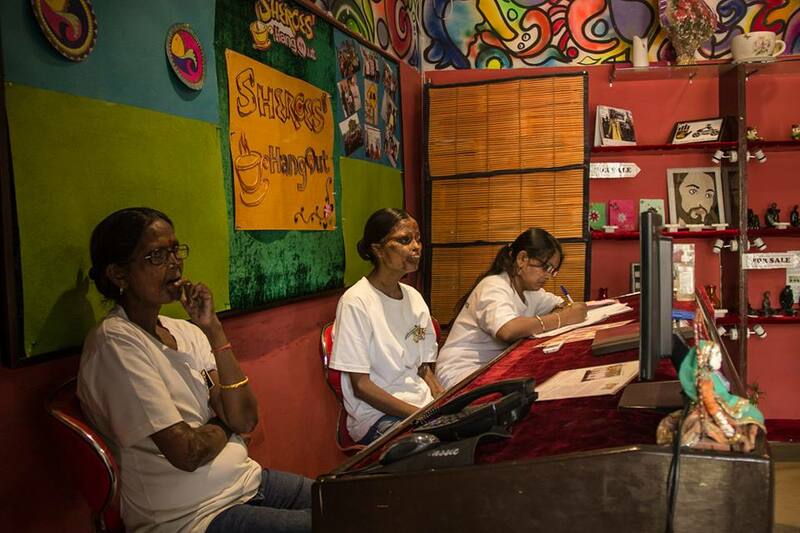 Laxmi is also one of the main founding members of the Sheroes Hangout cafe. “It feels great that the concept that started on a social networking site shaped up really well and is now serving people,” said an emotional Laxmi, who received a 2014 International Women of Courage award from the US First Lady, Michelle Obama, in the US. “We wanted to create a space for the acid attack survivors who face a lot of problems because of thier faces,” she said, stressing, however, that one needs to be “beautiful at heart”. The year-old Sheroes Hangout, a cafe with a library and a boutique as additional attractions, has hit international headlines with its concept. “It is our responsibility to bring smiles to more than 300 faces of survivors we have reached so far. We are soon coming up with more entrepreneurial projects based on the skill and ability of the survivors,” he said. The cafe, located close to the Taj Mahal, has become a popular joint among tourists who visit the Taj city. It is increasingly becoming a talking point on social media sites like Facebook and Twitter.